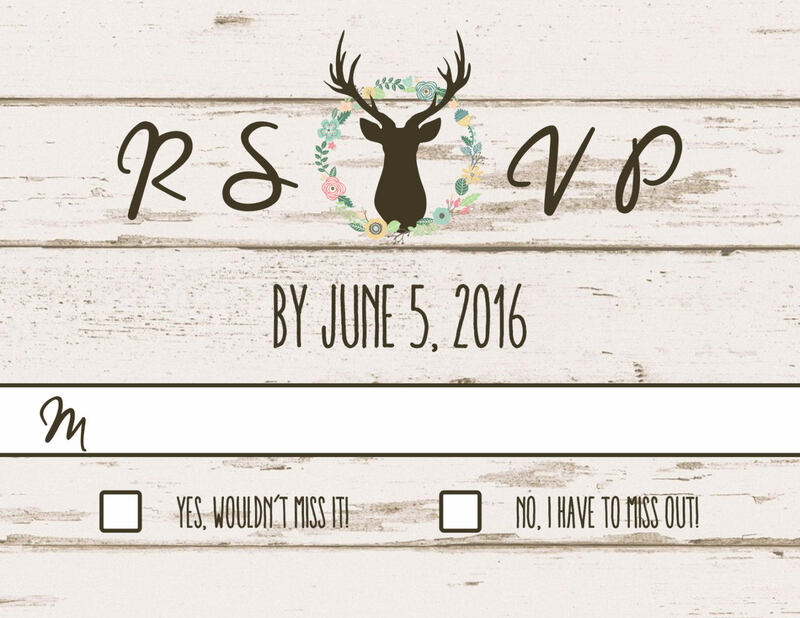 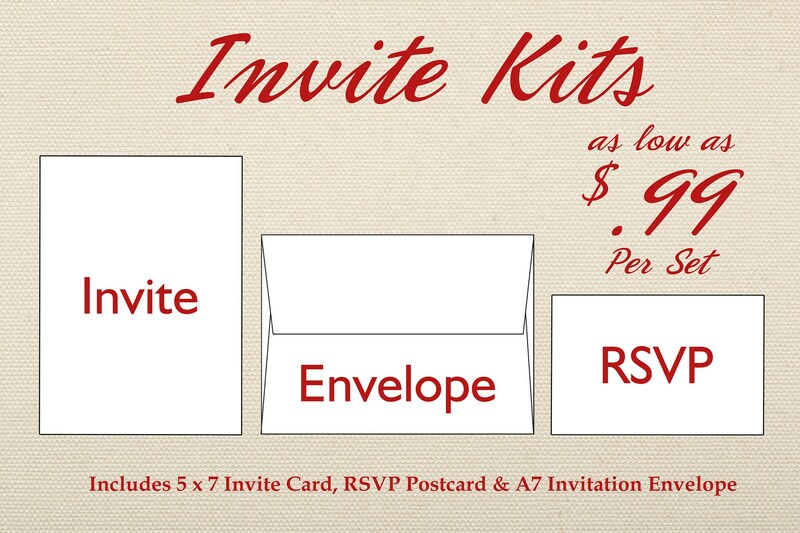 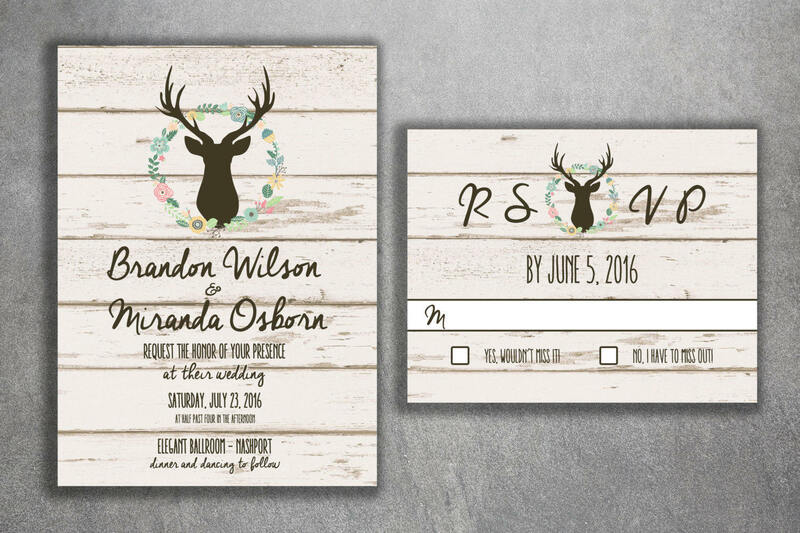 This is a country style wedding invitation great for any season. 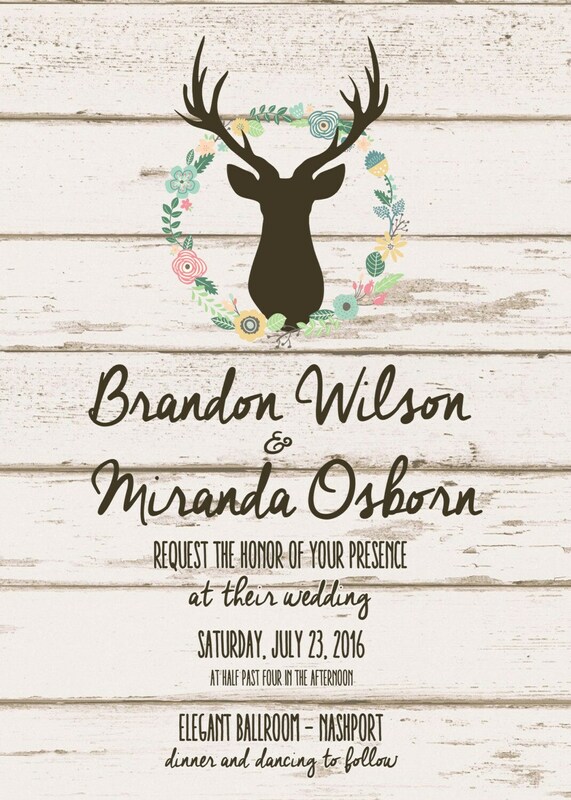 The light wood background and deer stand out on this rustic design, and a simple floral wreath around the deer is a nice added touch. 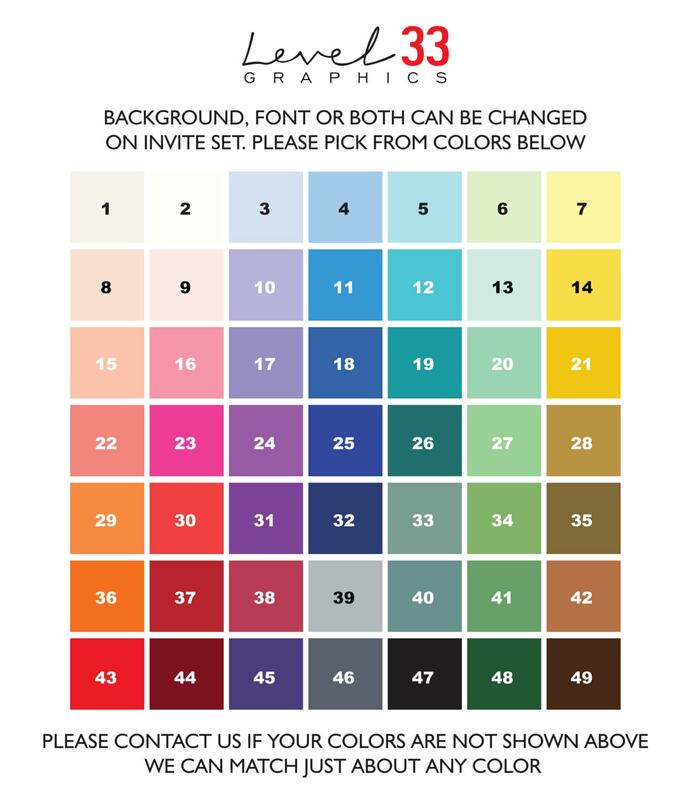 For orders over $150, use code "FREESHIP" to receive free shipping!